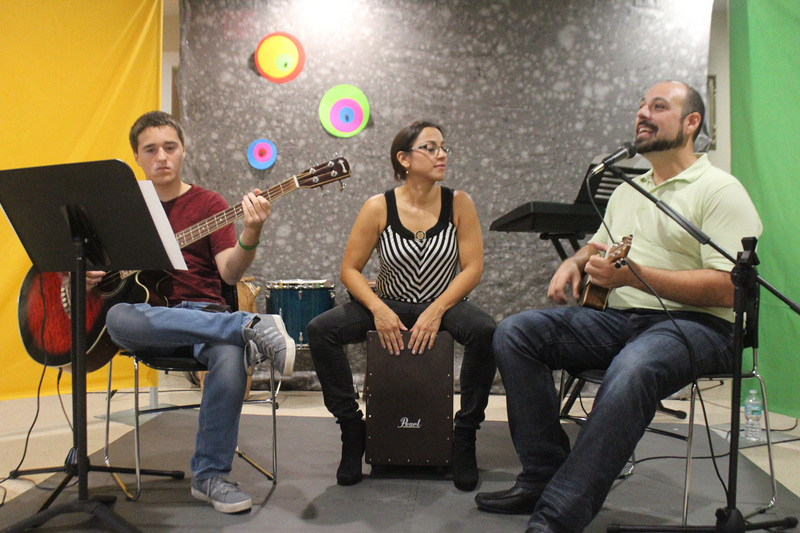 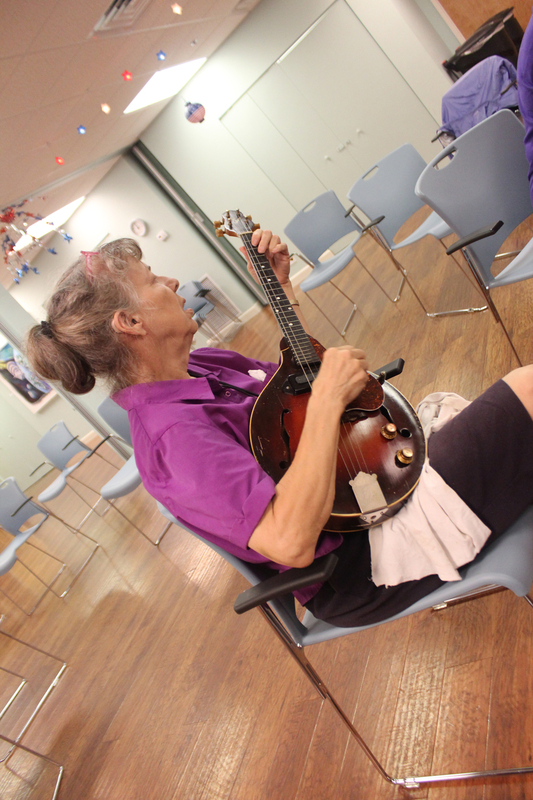 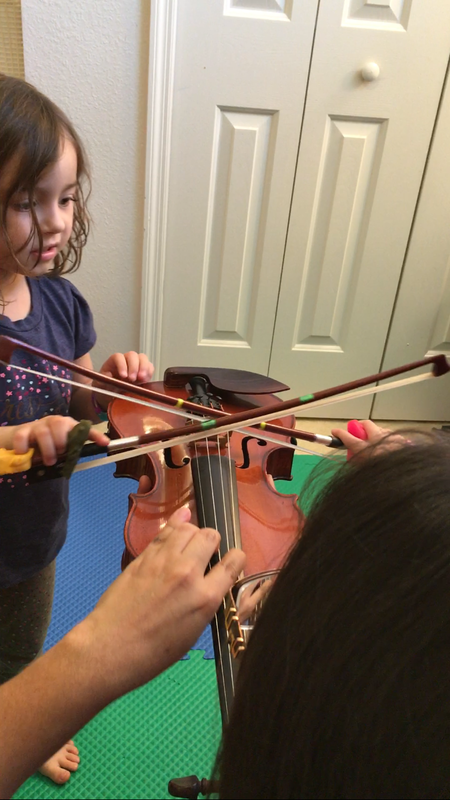 We teach music using an eclectic, multi-sensory approach. 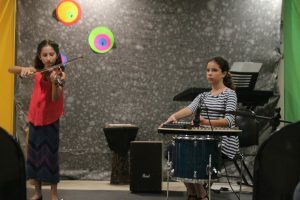 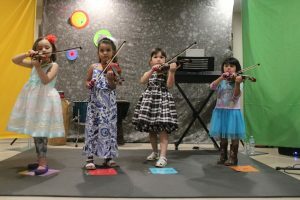 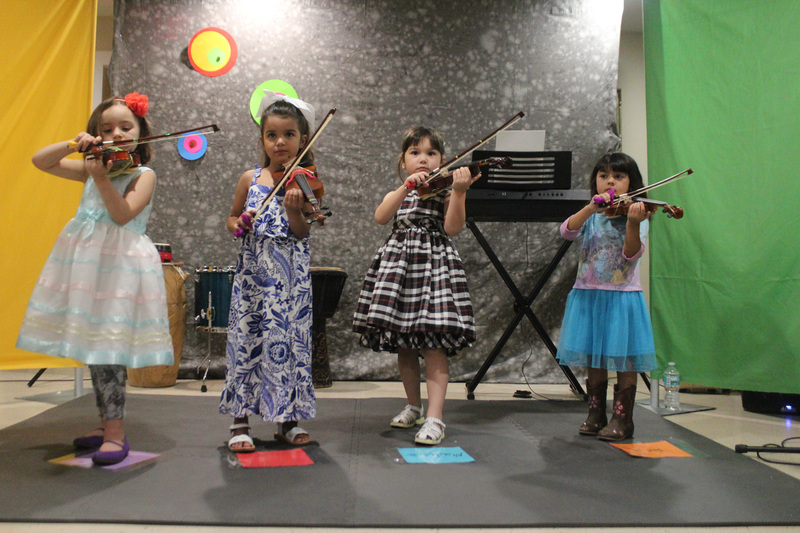 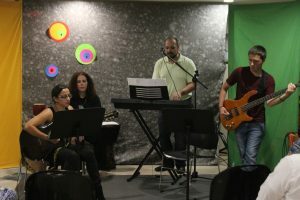 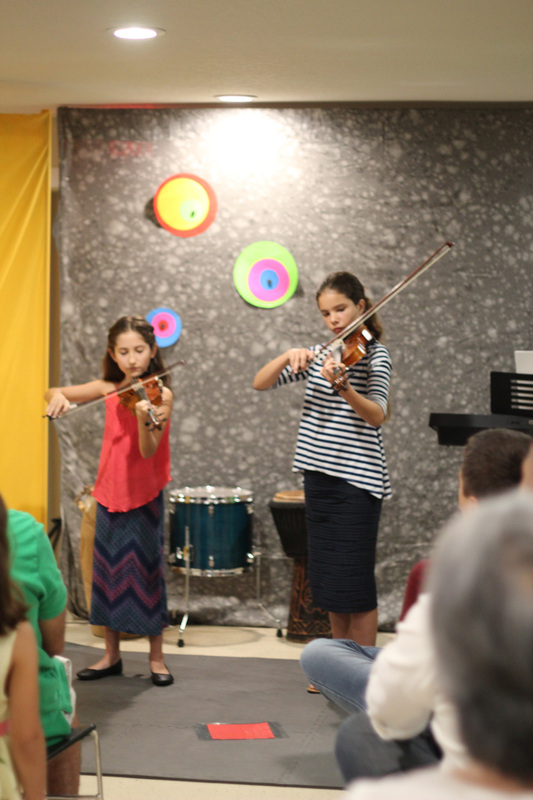 We work on music appreciation, technique, literacy, performance, and artistry. 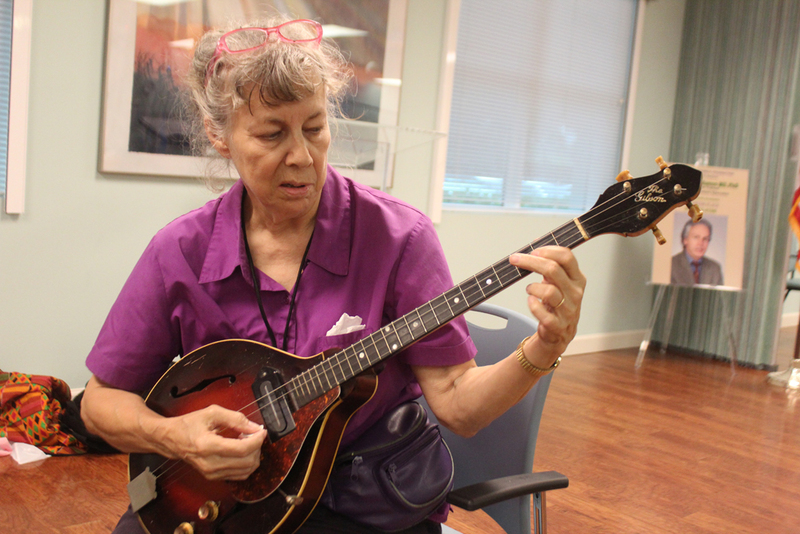 We place great importance in the process of learning and the research-based benefits of learning music and musical instruments, while taking into account individual differences in learning styles, and sensory needs. 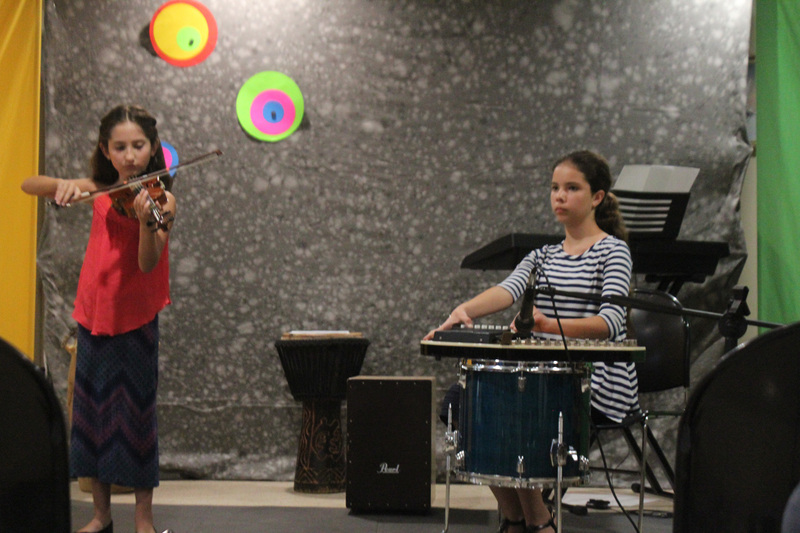 Music is a wonderful means of promoting inclusivity and harmony amongst individuals of various backgrounds. 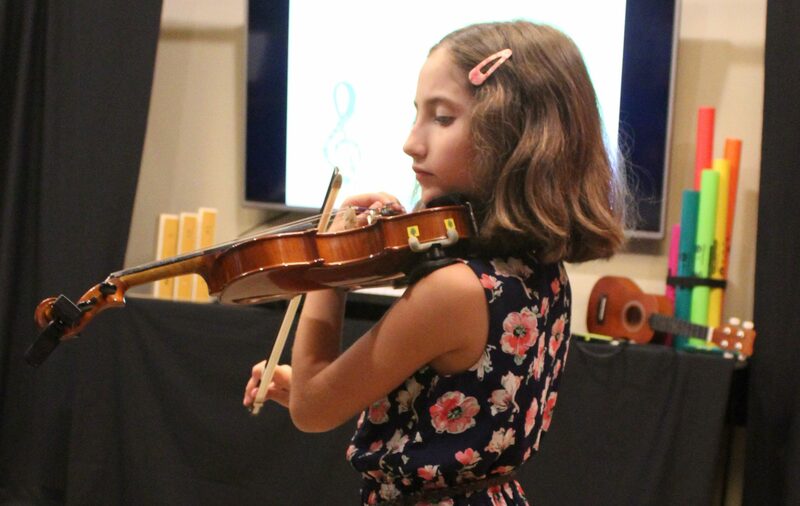 By creating a well-rounded musician, our hope is that the good vibrations they experience in class will have a ripple effect towards those who are around them, creating musical connections with others and experimenting with the multitude of musical possibilities that exist! 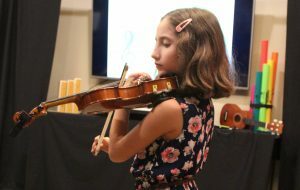 Our hope is that the students will continue to reap the benefits of nurturing the musician within for the rest of their lives! 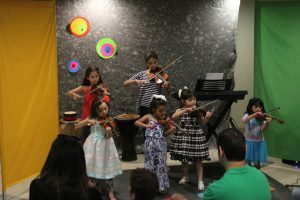 Contact us for a free group demonstration at your facility, to attend one of our current classes, or to schedule a free private lesson.